Chicken salad is a perfect dish if made at home. ALL pre-made chicken salads have way too much unhealthy mayonnaise. 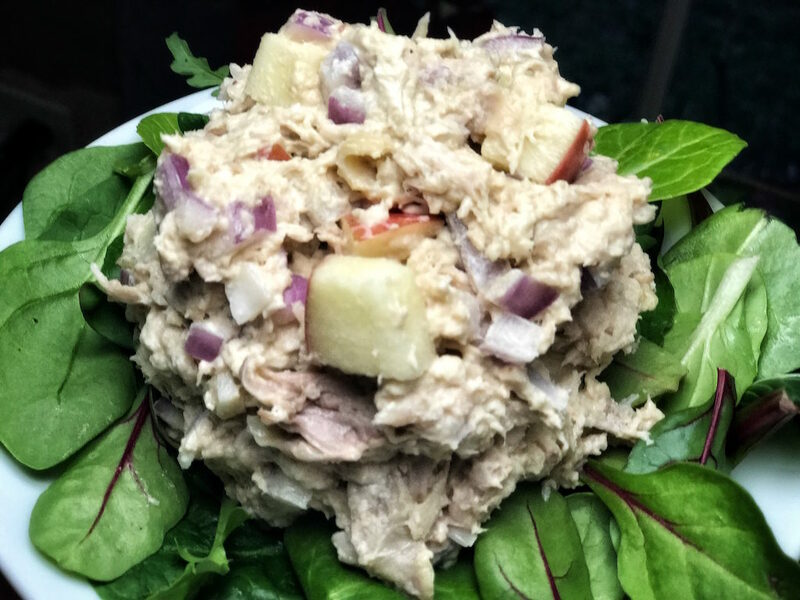 Enjoy this perfectly creamy, Classic Chicken Salad recipe, consisting of quality fat, protein and carbs. 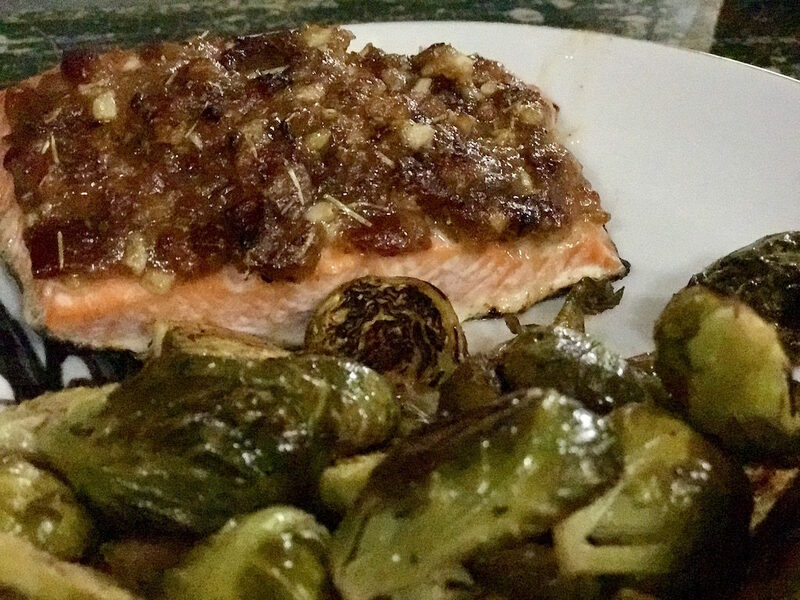 Bacon Date Crusted Salmon embraces flavors you will fall in love with! This is the perfect recipe to whip up on a weeknight or for a special dinner occasion. 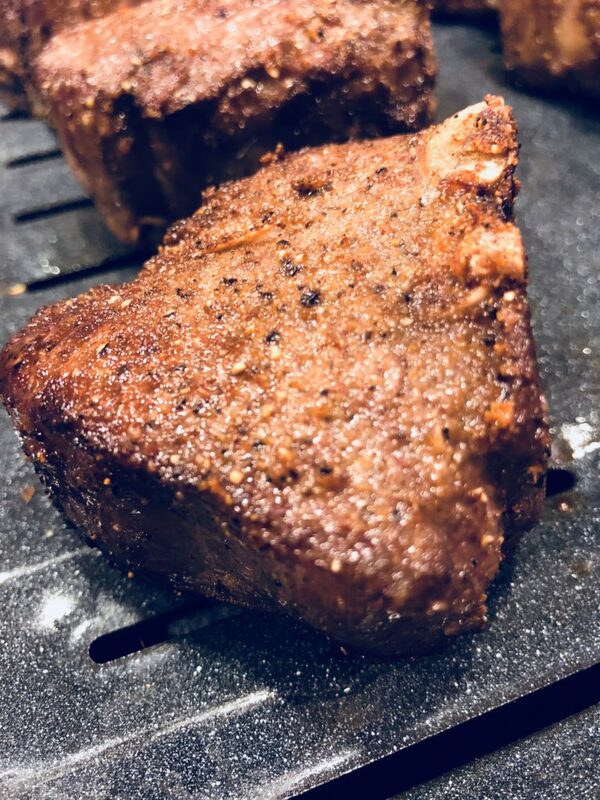 Seared lamb chops are simply seasoned and full of flavor. 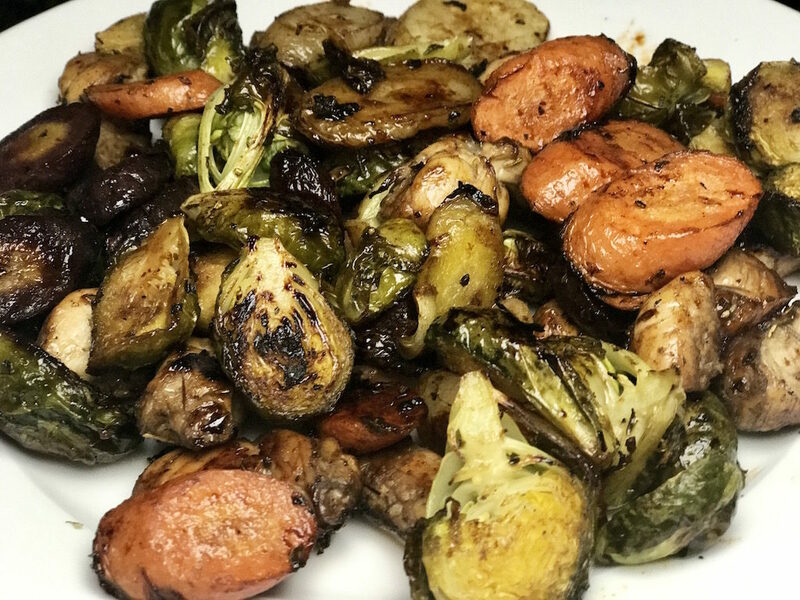 They are bone-in, pan seared and baked for a tender and juicy meal every time! These are guaranteed to make a special night at home delicious. 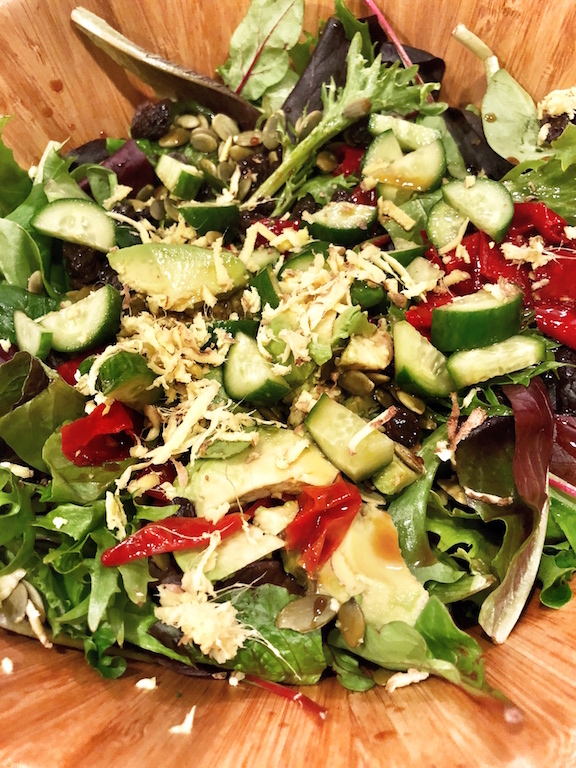 A fresh spinach detox salad with crisp vegetables and grated ginger. The balance of sweet and salty are perfection. Your body will thank you!